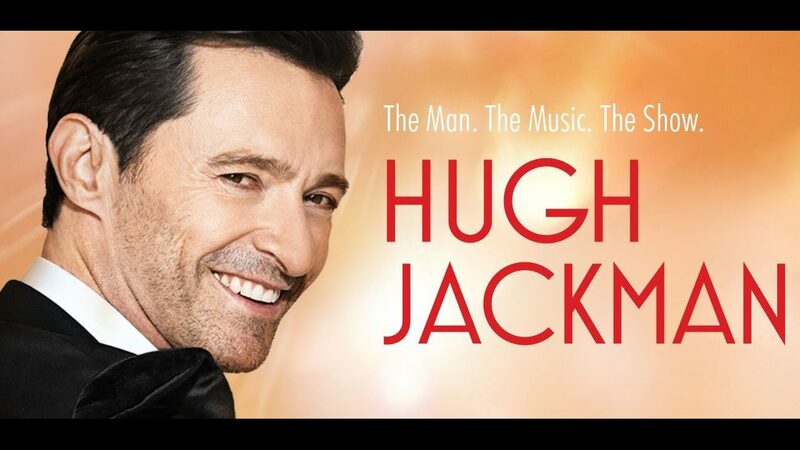 Hugh Jackman brings "The Man. The Music. The Show" to the BB&amp;T Center in Sunrise on Sunday, July 6th. The show starts at 7 p.m.
Iron Maiden Legacy of the Beast Live at BB&T Center! Is The World Ready For The Jonas Brothers (Again)? Our Favorite Scenes in Game of Thrones: Arya Stark Tangles with Tywin Lannister, "A Man Without Honor"
Tim Heidecker Announces New Album What The Brokenhearted Do..., Nods at Nilsson on "When I Get Up"
I Watched Five Hours of CNN Town Halls. Here's My Live Diary. Now Let Me Perish From the Earth.